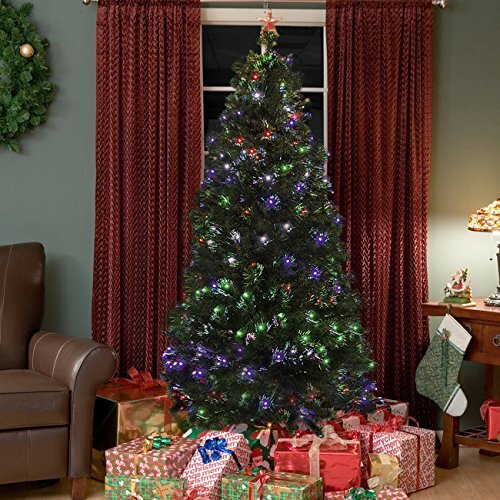 Christmas Tree You might think plants are only for wilting in vases or blossoming in a garden, but they can keep you company in your dorm or apartment as well. Plants make a great dorm room decoration for a low cost. Check out some of the most recommended. 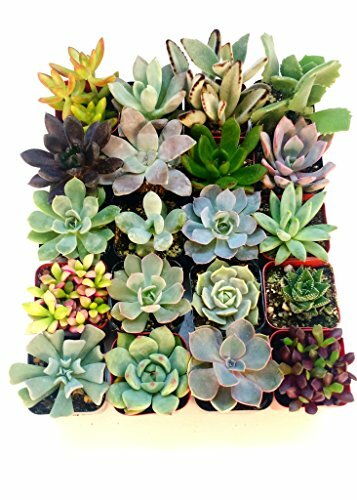 Succulents boom with popularity because they don’t require too much effort. “Succulents are great because they will survive without water for a month,” said Boston College senior Colleen Brady. So basically you can forget that your plant exists for weeks and it won’t die. Plants can even hold emotional value. Proof of that is how many college students name their plant. And, no, I’m not making that up. When writing a paper, Brady named her succulent after Pride and Prejudice character Colonel Fitzwilliam, famous Mr. Darcy’s cousin. And if you want the reasoning: “Colonel Fitzwilliam is charming and handsome and I’d like my plant to have that kind of self-confidence,” said Brady. Plants are people too. “He helps me write papers.” I mean, who doesn’t want one? “[Bamboo is] nice to look at and it breaks up the mundane, in a way,” said DC senior Kyle Donohue. “As long as it keeps growing, you have something to look forward to.” It’s true that more small aspect of daily life affect our emotions than we might think. According to an article from Texas A&M University, flowers and ornamental plants lower stress, which leaves you feeling more relaxed and happy. This even goes so far as to help people feel calmer, which means better concentration. Something that can help you concentrate even on the never-ending homework is something every college student should have. 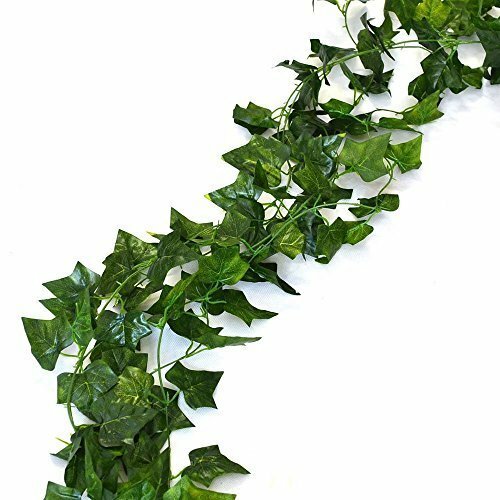 While we usually picture ivy as growing up crumbling stone walls, ivy in your apartment isn’t actually a bad choice. Note—we’re not talking about poison ivy. Poison ivy is bad. “I have ivy because it grows longer and longer and it’s easy to take care of,” said BC sophomore Christine Song. It grows very fast, so if you’re one of those people that feels successful based on the size of something, whether it be how much of the pizza you ate or the height of your plant, it’s a solid option. “It doesn’t need much sunlight,” Song pointed out. This is something that can be easy to overlook in plants but good to keep in mind. We end up in somewhat random dorms in all sorts of places and sunlight is not a guarantee, so it’s good to have an option that doesn’t might the lack of light. 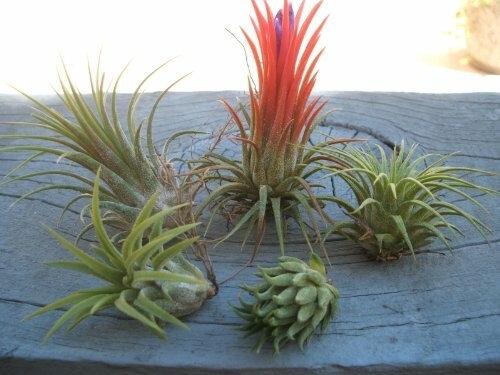 To shake it up a bit (though not literally, please) you can always invest in a tillandsia. It doesn’t need any soil, which means it’s not a mess. “I have a tillandsia floating plant because it doesn’t need soil and only needs to be spritzed with water every day, so it’s really easy to take care of,” said first-year Dental student at Tufts Medical School Anne-Marie Vu. 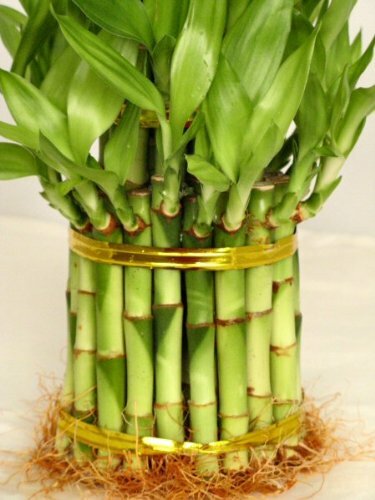 Although it can’t literally float anywhere, though that would be awesome, it can magically grow without needing to be kept in a pot of water or soil. Tillandsia absorb everything they need through their leaves. Crazy, right? Just because you haven’t heard of it (maybe that’s just me) doesn’t mean it isn’t nice to look at. “It’s really pretty,” said Vu. Ok, class, humans live by breathing oxygen. 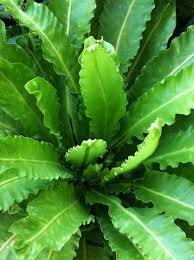 Therefore, a plant that could help improve the air seems like good option. BC senior Juyoung Rim owns a plant that is specifically for purifying the air. A Bird’s Nest Farm is also unique in its appearance. “I bought it mainly because of the interesting waviness of the leaves.” It actually looks like seaweed that somehow stands up without being underwater. I think that’s awesome. Listen—some vegetables are a lot easier to have in a small pot than you might think. Scallions, for example, only require leaving the little bulbs that you cut off before dinner in a cup of water. They’ll grow back from that all by themselves. And voila! More flavorful food to make a meal tastier. Who doesn’t like cheap food? Some plants and flowers people invest in not just because they’re easy to care for or super pretty, but because of a meaning associated with a certain type. Song said she has a forget-me-not. “It was a gift to represent friendship.” Though actually handing someone a gift shows friendship, the flower itself also carries that meaning. 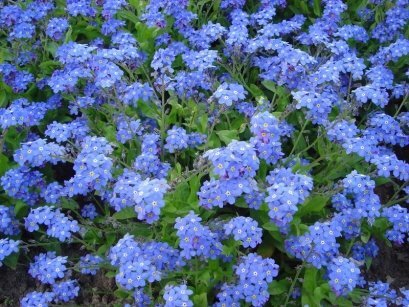 Forget-me-nots are also what can be argued periwinkle blue and if anything can be described as periwinkle, buying one is worth it. So if you want one to be a gift for a friend, one that symbolizes friendship is nice answer. Not ZZ Top, but ZZ Plants. 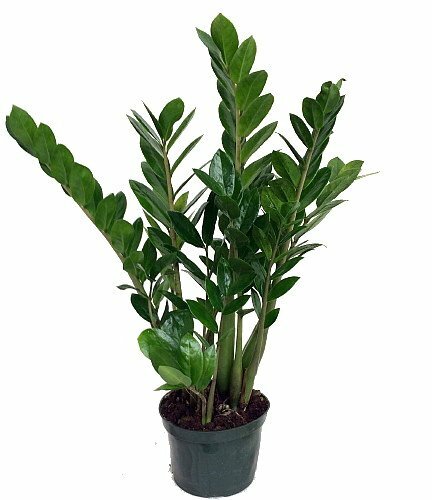 ZZ Plants only need to be watered when they have dried out completely, similar to cacti, meaning they’re perfect for those of us (re: all college students ever) who struggle with remaining on schedule. They’re also happy in pretty much any sort of light, making caring for them that much easier. You have some flexibility on where to put them in your dorm room. Their appearance is like green tree branches growing straight out of the ground. Artsy, right? As one of Brady’s recommended succulents, kalanchoes are both pretty and hardy. Even if you forget to water it for a few days it stays alive. Another nice thing is, unlike some flowering plants, kalanchoes keep flowering throughout the year. Forget seasons. If you’re one of those people for whom colors matter, these come in all sorts of colors ranging from yellow through orange and red. 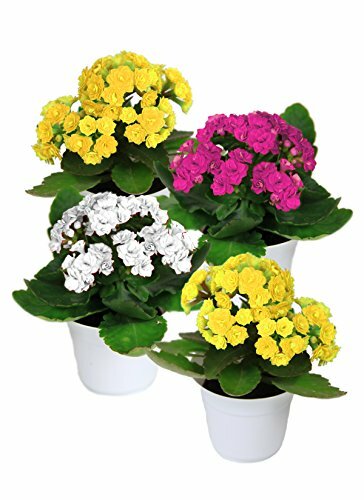 And if you get a baby kalanchoe it grows rather fast, which goes a long way in supporting your sense of achievement.